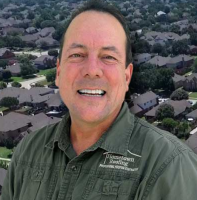 Hometown Roofing is an innovative roofing company that has been serving the Dallas-Fort Worth area for over 15 years. Besides being the best in the business, they are actively engaged in the community. 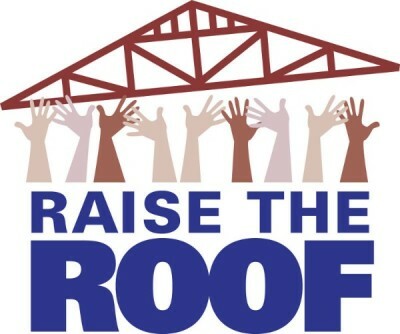 Hometown Roofing implemented the Raise the Roof campaign to help your neighbor in need with much needed roofing repair or replacement. They also provide discounts for military and police officers in the Dallas-Fort Worth area. Schedule your complimentary roofing inspection today. Jim Otis has a team of professionals that are with you thru every step of your roofing project. Hometown Roofing has built their reputation by providing superior quality, service and value. They have built their business on the referrals of satisfied customers. Ask Jim about their referral bonus for qualifed jobs.